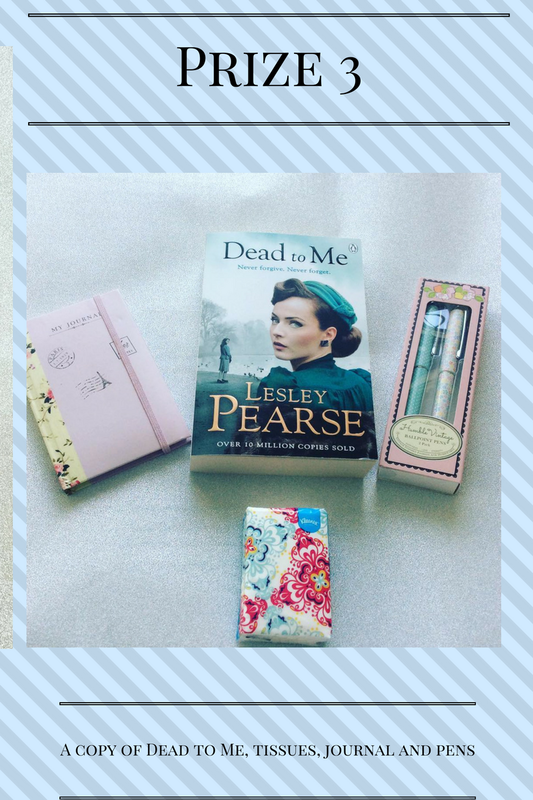 Here is Giveaway number 3, I couldn't resist doing a Lesley Pearse giveaway as in my opinion Dead to Me is Lesley Pearse at her best. OMG you should! ALL her books are page turners! Ooh, I have most of Lesley Pearse's books, my favourite is remember me! No I never read Lesley Pearse's books before. I actually never came accross this author before. I always read this book!! !